Environmental awareness is part of our culture at the Sukosol Group. We are committed to "going green" and reducing our carbon footprint as the sustainability of our environment is extremely important to every Sukosol Hotels employees. We are well aware that with an increase in global travel comes corporate responsibility for mitigating our business impact on the natural environment. Both in our hotels and beyond, we seek to understand and act on the direct and indirect environmental impacts of our business operations. 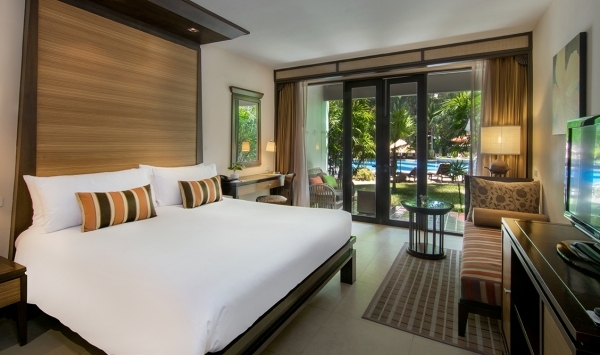 Empower our hotel development partners to build green hotels. Green our extensive and vital supply chain. To date all properties in the Sukosol Hotels portfolio have been awarded the Green Leaf Certificate by the Green Leaf Foundation for their ongoing environmental work. They are also the proud recipient of the Total Energy Management (TEM) Award, bestowed on hotels with an exemplary record in energy consumption and concern for the environment. 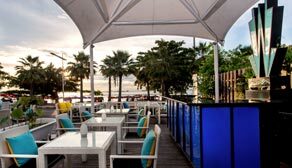 Not to mention that the Siam Bayshore Hotel and The Bayview Hotel in Pattaya have both been awarded the ASEAN Green Hotel Award by the ASEAN Tourism Forum. In the future the Sukosol Hotels portfolio also plans to join and actively partake in the international Green Globe initiative. At Sukosol Hotels the owners, staff and management are firmly committed to protecting the environment and consistently upgrading the green standards of all of its properties. Each of the group’s five hotels has an Environmental Committee which regularly organises training and awareness activities for staff and the local community. In recent years we have participated in the following initiatives: tree planting, office recycling, growing and purchasing local produce, Earth Hour, World Environment Day, beach clean-ups, car-free day, waste-management set-ups and Save Energy Day, just to name a few. We invite all our guests, clients, partners and suppliers to be a part of our effort to save the environment for a cleaner and brighter future. By thinking green, we can all change the world one thought, one action at a time. Thanks for joining the Sukosol Hotels in our unique efforts to beautify the Land of Smiles! Join us in reducing our impact on the environment with our super value package!